Superfoods that Boost Concentration It`s no secret that the foods we eat have a strong effect on how our bodies function. Whether it`s brain alertness or a feeling of tiredness, it all reverts back to what we eat. Foods rich in powerful antioxidants and high levels of energy have been found to help increase concentration. 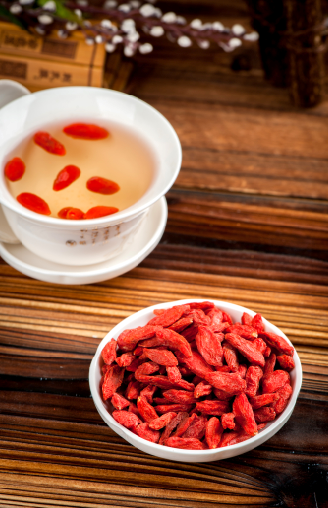 Deried Goji Berries: Nature`s Miracle Fruit Goji berries have long been used in ancient Chinese medicine, proving itself as an effective healer. They have been used to treat over 100 different health ailments and offer powerful immune boosting properties. These beautiful, bright red berries are an excellent high energy snack loaded with antioxidants, hundreds of health benefits and many essential vitamins and minerals. Packed with Antioxidants. According to research, goji berries can increase the production of cancer-fighting antioxidants, which may protect against breast cancer. Protects Against Sun Damage. Goji berries may be an effective edible sunscreen. Looking for ideal 2017 Conventional Goji Manufacturer & supplier ? We have a wide selection at great prices to help you get creative. All the New Conventional Goji are quality guaranteed. 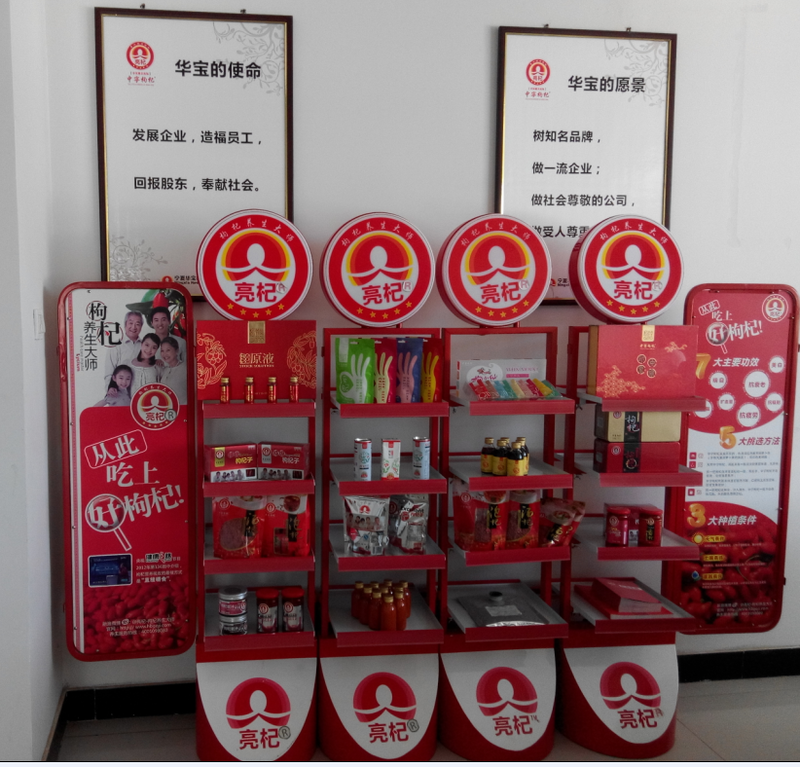 We are China Origin Factory of 100% Raw Dried Goji Berries. If you have any question, please feel free to contact us.